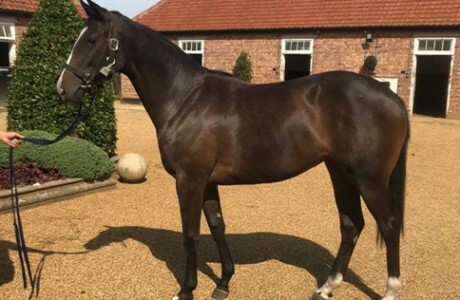 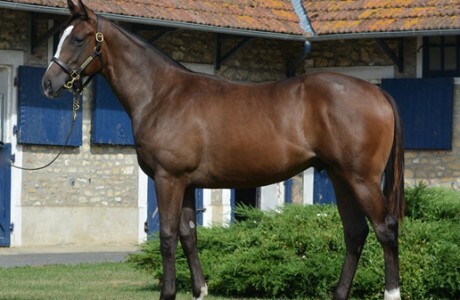 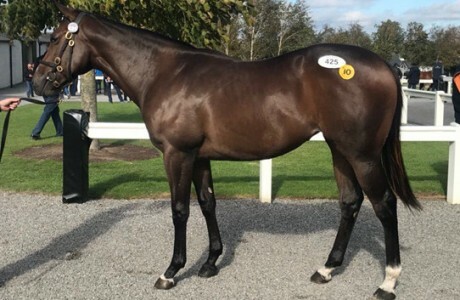 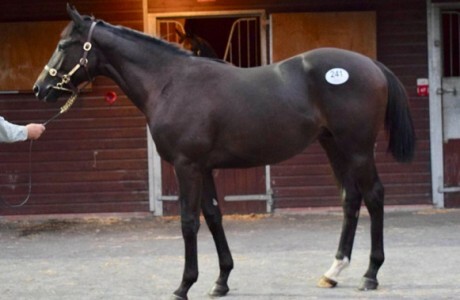 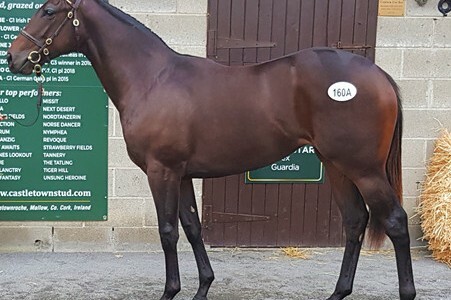 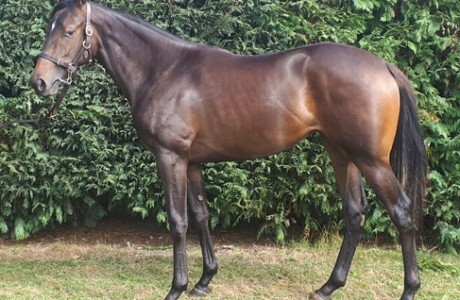 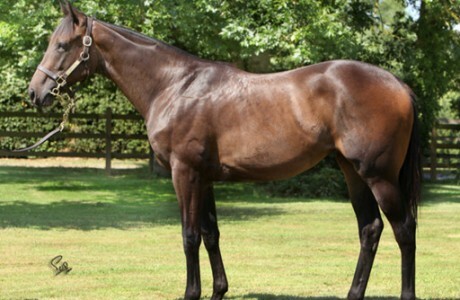 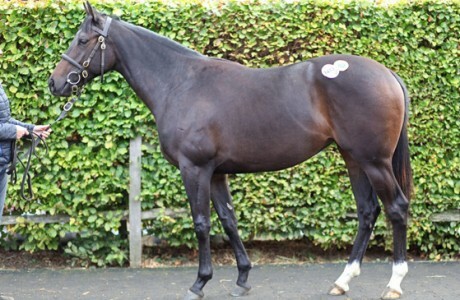 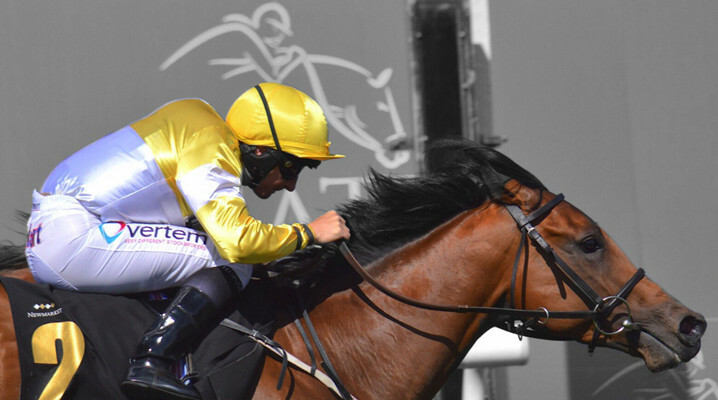 Ontoawinner have been busy at the Doncaster Premier Yearling Sales. 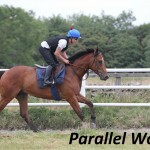 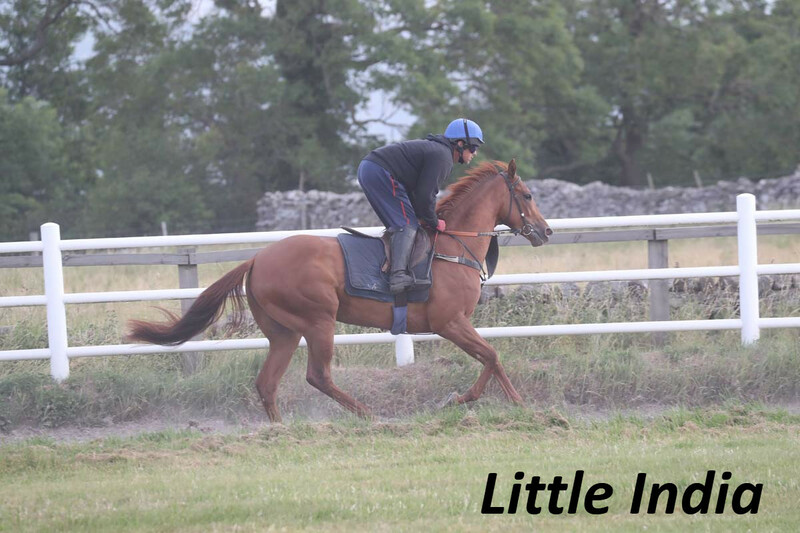 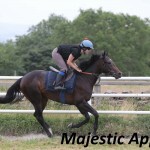 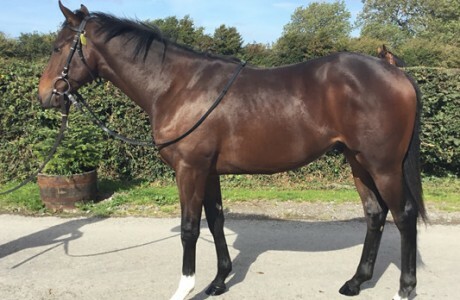 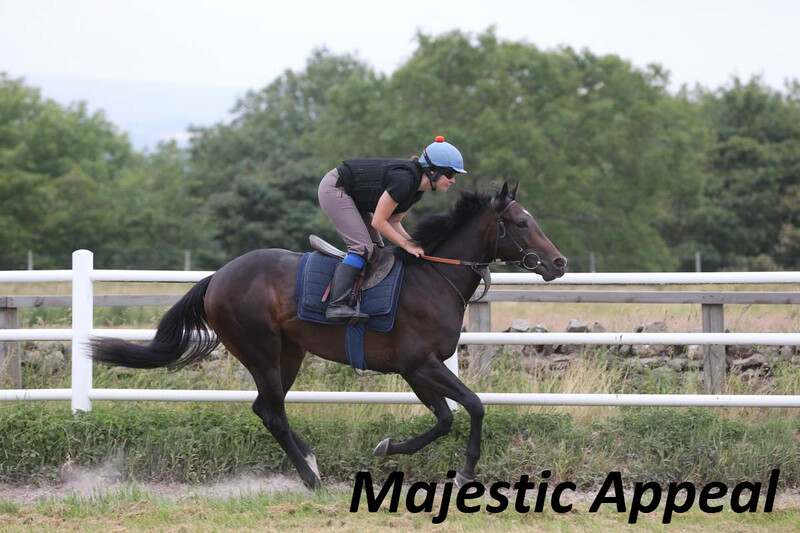 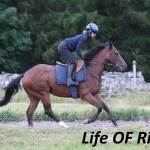 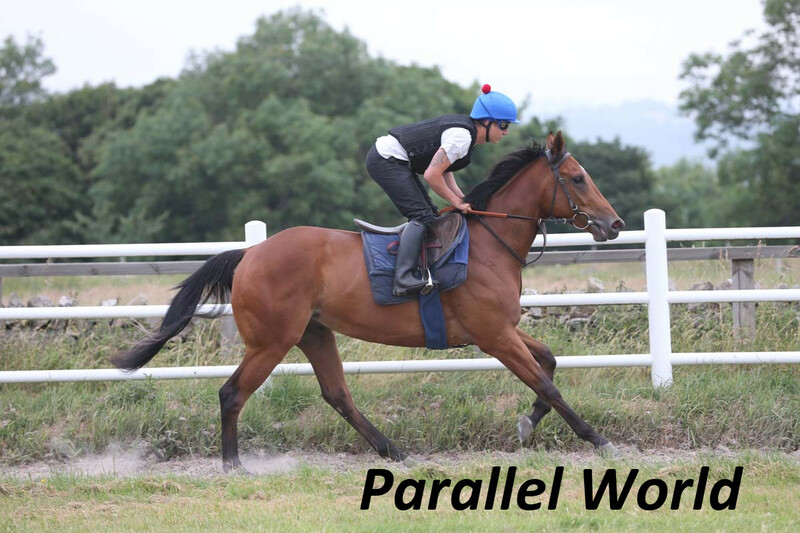 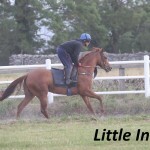 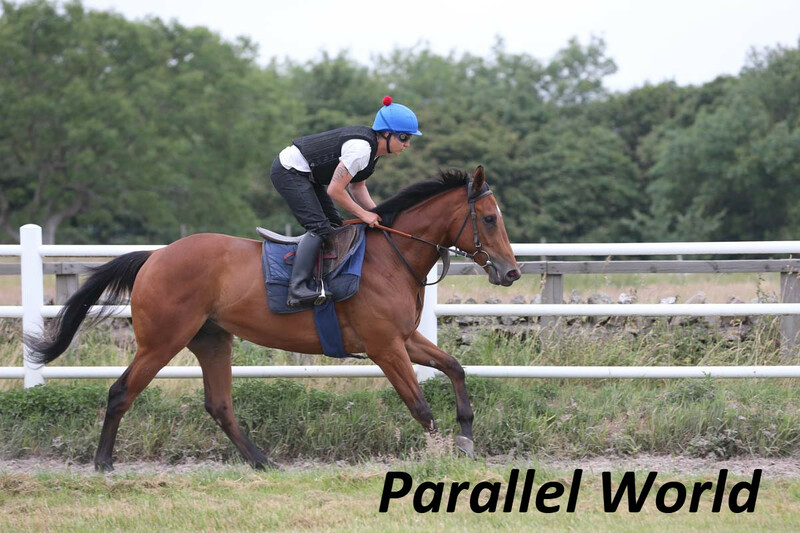 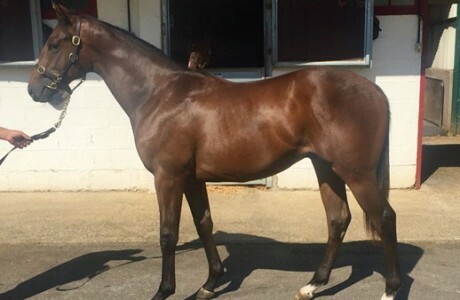 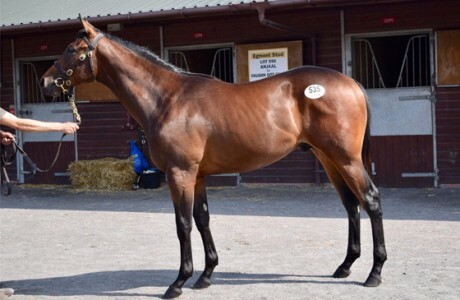 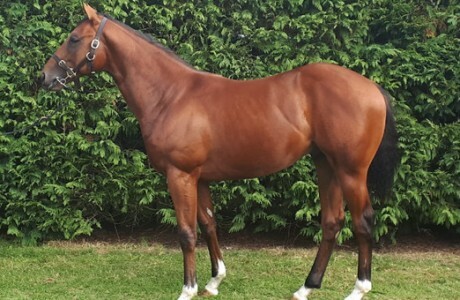 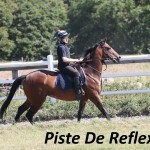 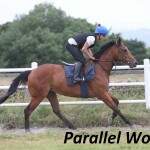 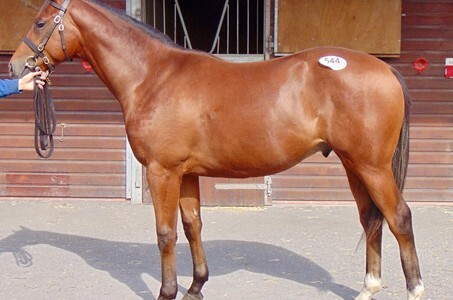 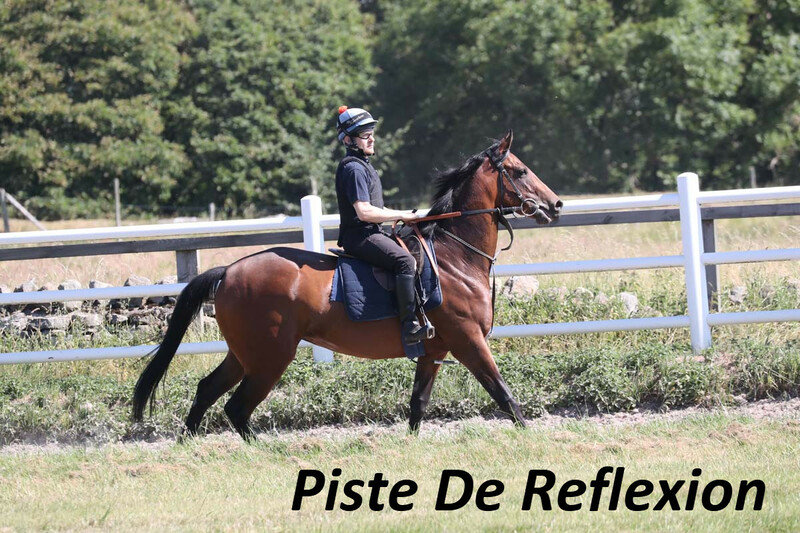 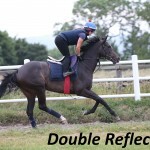 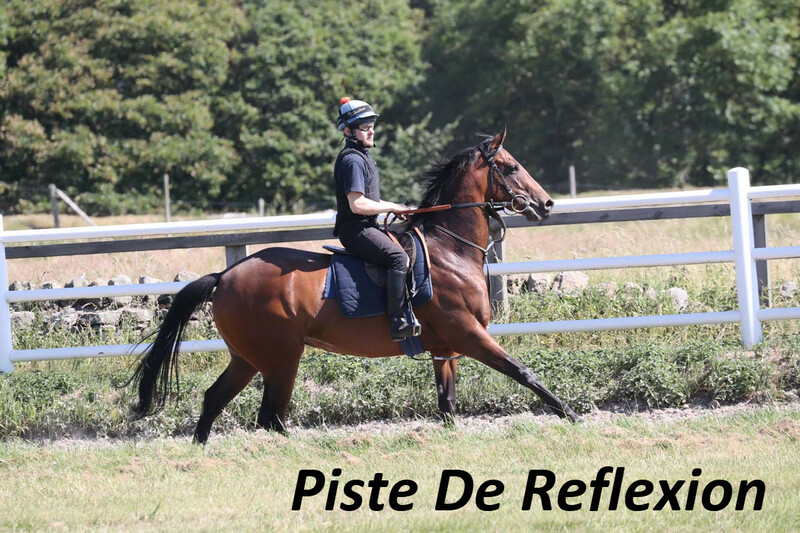 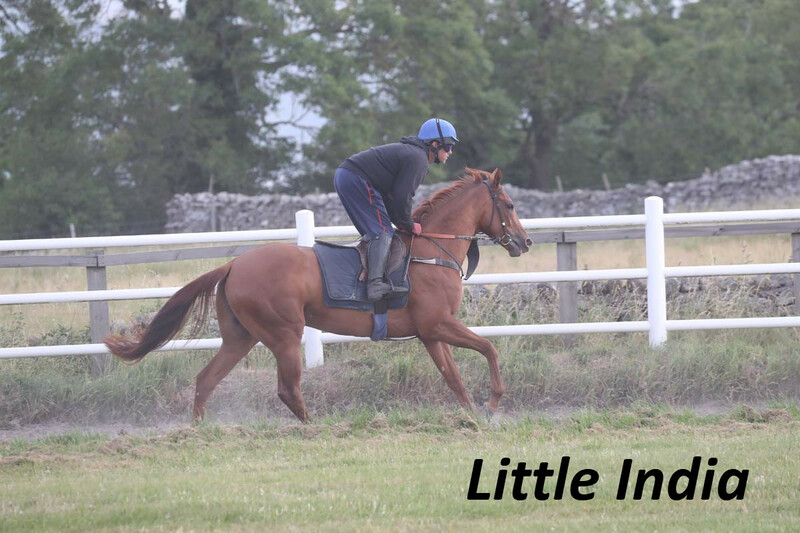 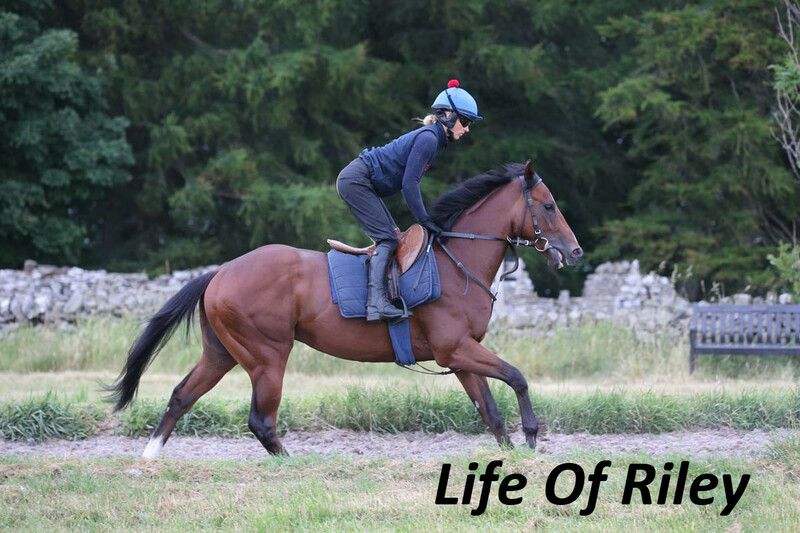 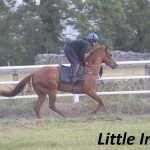 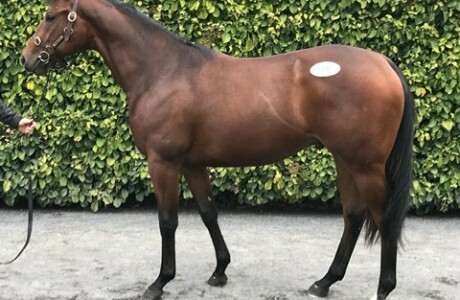 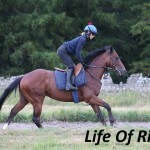 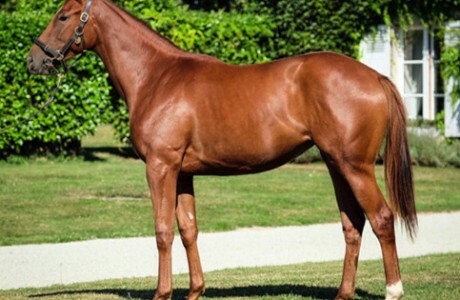 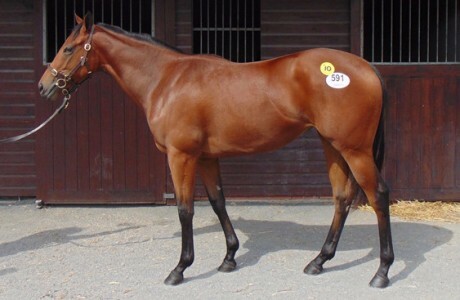 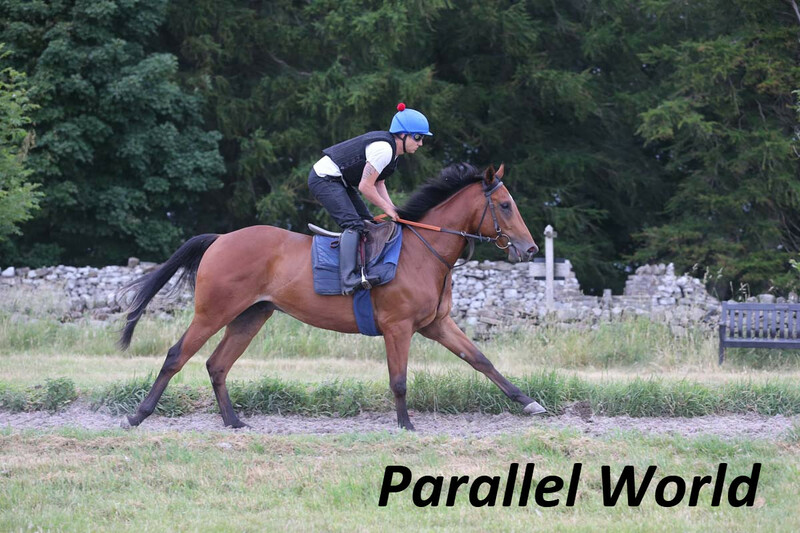 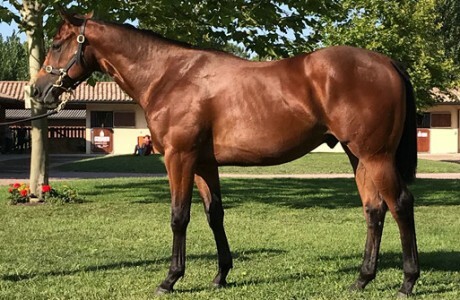 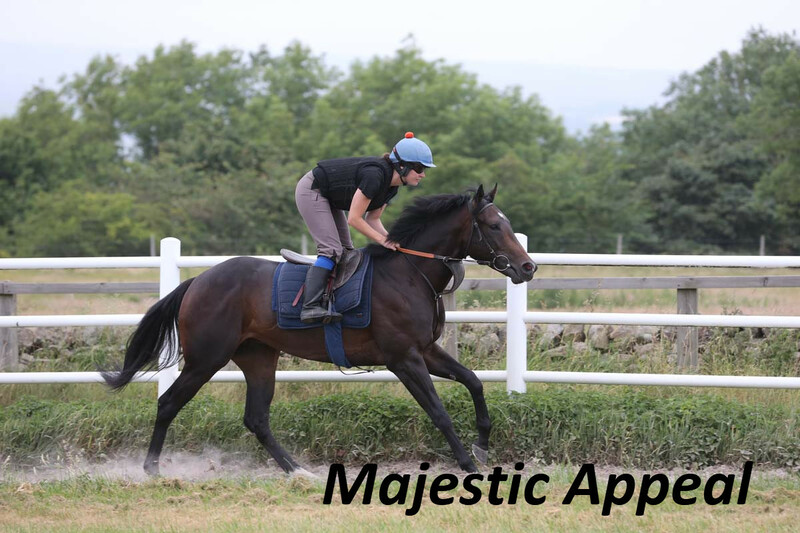 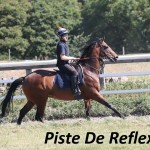 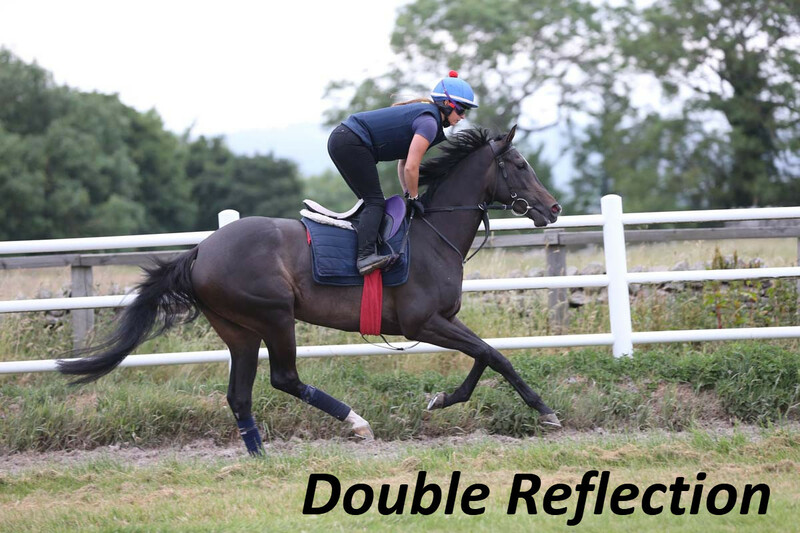 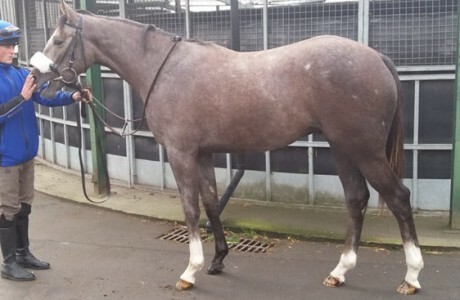 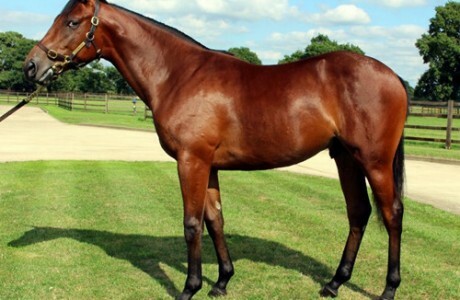 We have also added our first horse with Richard Fahey. 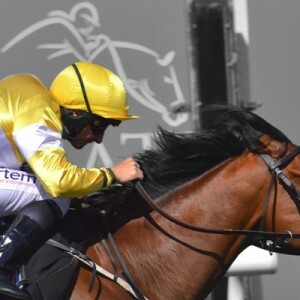 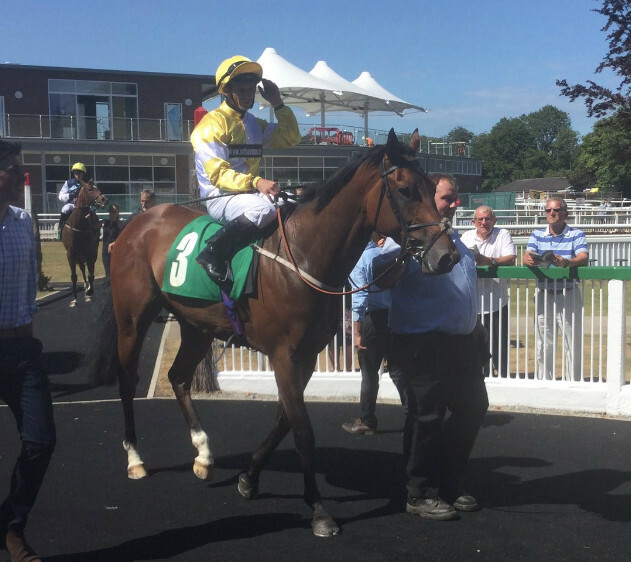 Ontoawinner reached a major milestone this week when Quiet Waters made it 2 wins from 2 runs at Lingfield bringing up our 150th winner since we formed in 2011. 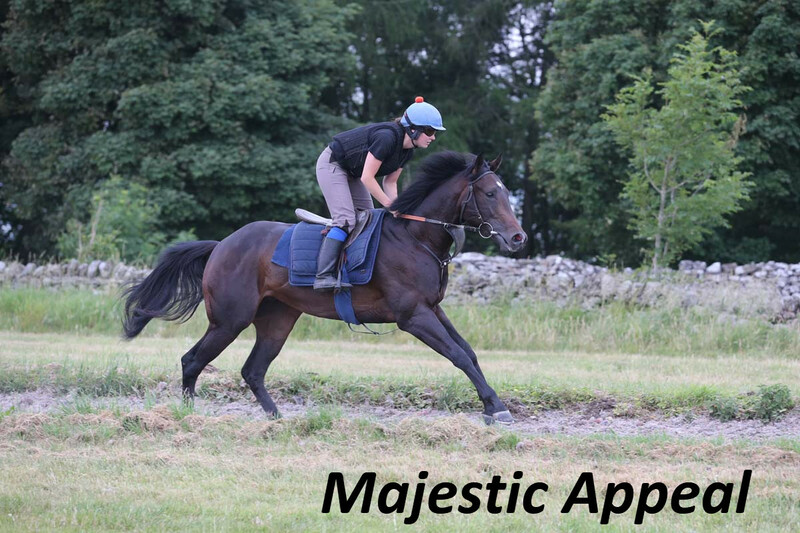 We have had an amazing journey in the past 7 years, starting with a horse called Fast Shot at Tim Easterbys and quickly adding Yourartisonfire to the string. 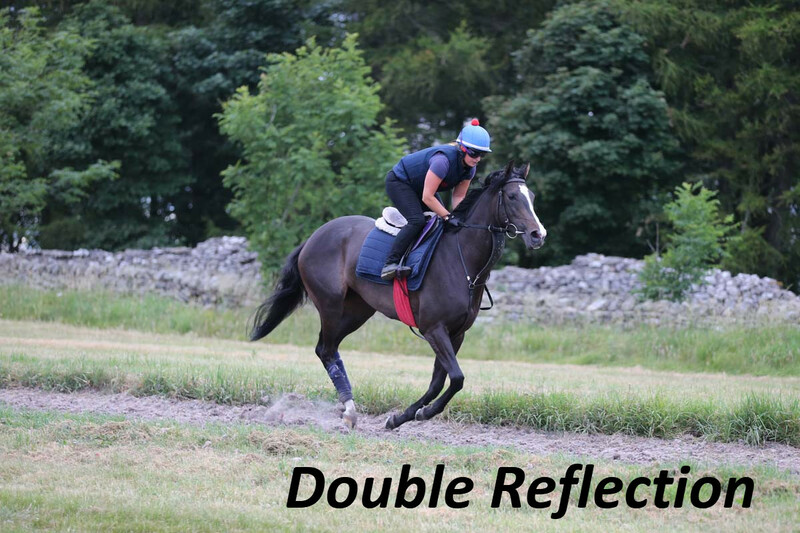 These 2 landed a big Saturday double for us on what was a truly memorable day. 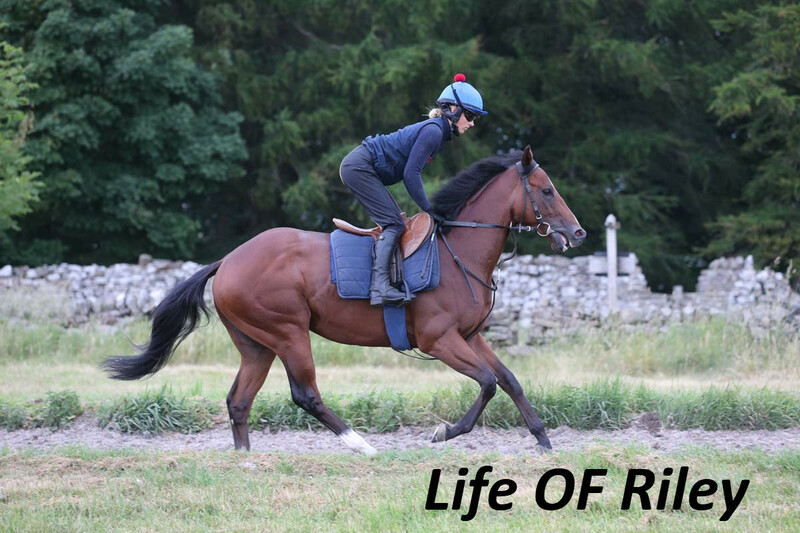 We have been to places we couldn’t have imagined thanks to horses like Toocoolforschool, Corinthia Knight, Quiet Reflection and many more. 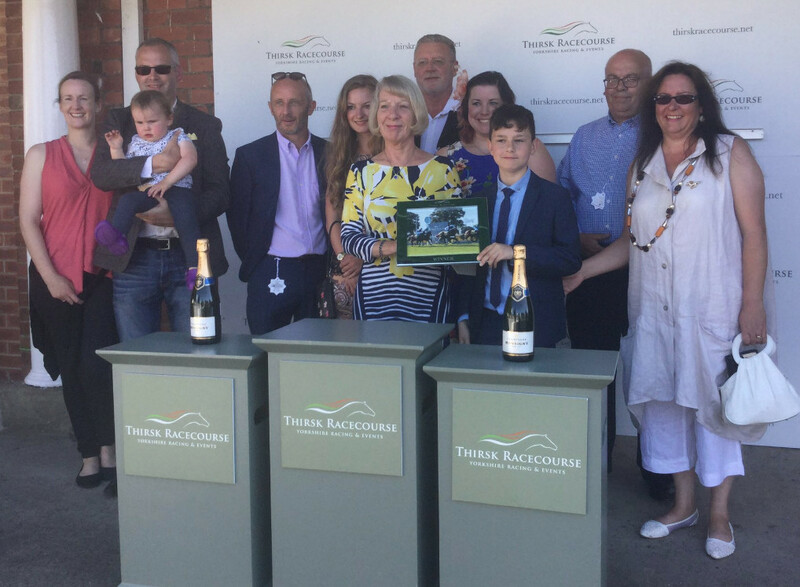 We have a fantastic bunch of trainers & owners and would like to thank everyone who has been part of the journey to date. 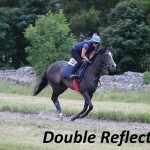 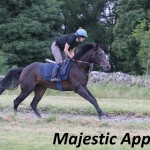 Suitcase N Taxi brought up his 4th career win at Thirsk on Wednesday under an excellent ride from David Allan. 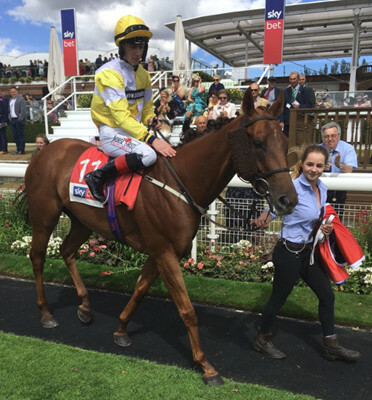 The Tim Easterby trained Major Cadeaux gelding was dropping back to his previous winning trip of 5 furlongs. 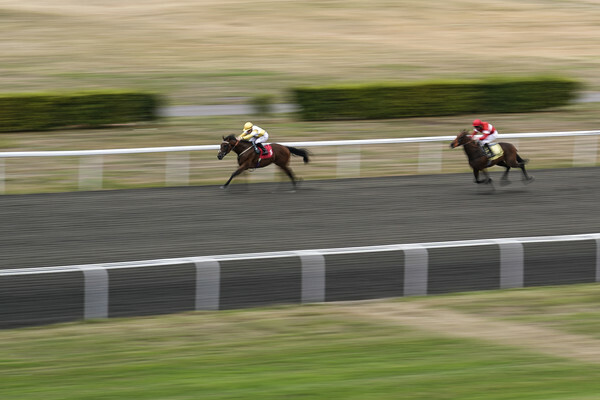 He showed excellent speed from the gates to take up the lead in the early stages of the contest. 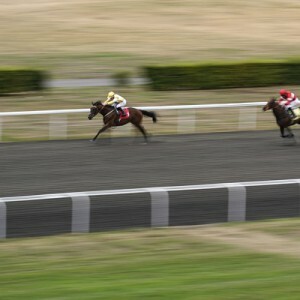 He travelled very well throughout the early stages of the race. 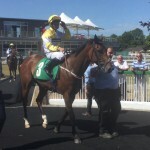 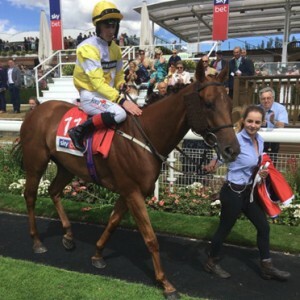 As the business end, it became a real battle and although he was headed at one point in the final furlong, he rallied back to get up to score in the final strides of the contest under a strong ride from Allan. 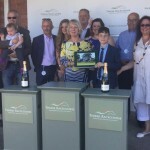 He brought up our 22nd winner this year and our 150th since we formed in 2011.